Are you playing Dragalia Lost yet? Dragalia Lost, the latest mobile game from Nintendo, has been killing it during its first two weeks of availability — despite being available only in a handful of markets. New data reveals the action RPG pulled in an estimated $3.5 million during the first five days alone, making it more successful than the beloved Animal Crossing: Fire Camp. More than half of its players are on iOS. Dragalia Lost, which hit the App Store on September 26, lets you play as the royal prince of Alberia, whose mission is to keep the Kingdom of Alberia safe. His friendly dragon, Midgarsomr, is there to help along the way. The game promises fast-paced RPG battles and expansive world that’s a joy to explore. And it’s proving a hit already. 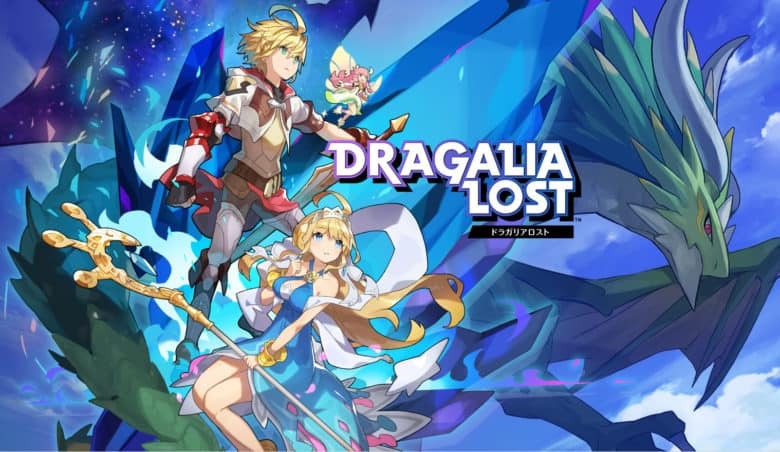 Dragalia Lost has raked in an estimated $16 million during its first two weeks of availability, according to data from Sensor Tower. That’s impressive when you consider the game is only available in five markets. Only Fire Emblem Heroes ($34 million) and Super Mario Run ($15.6 million) were more successful in the U.S. and Japan. Animal Crossing: Fire Camp earned an estimated $9.8 million during the same time. Japan is the biggest market for the game, with its players accounting for around 69 percent of all spending. U.S. players account for around 16 percent, while the other 15 percent comes from Hong Kong, Taiwan, and Macau. Dragalia Lost will surely enjoy even more success as it expands its reach to new markets, but Nintendo is yet to confirm when it will be available elsewhere.